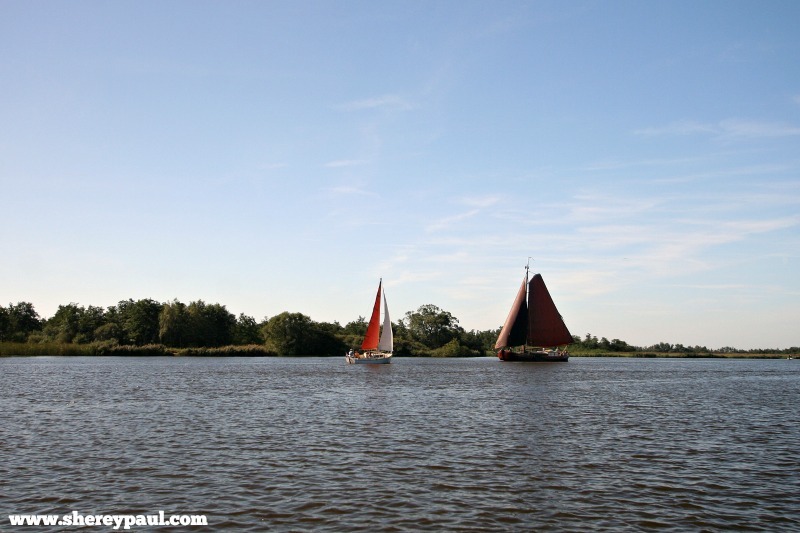 When I first came to Friesland, I was fascinated by its amount of nature and water. 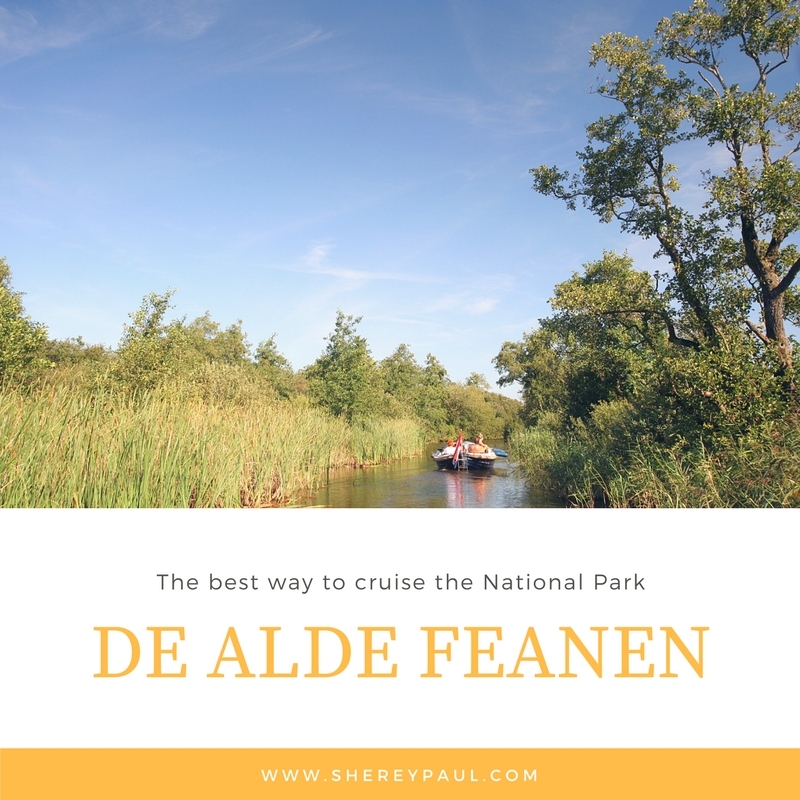 We have been discovering different parks and lakes in Friesland and our last outing took us to the National Park Alde Feanen. There we discovered the best way to cruise the National Park Alde Feanen with children. 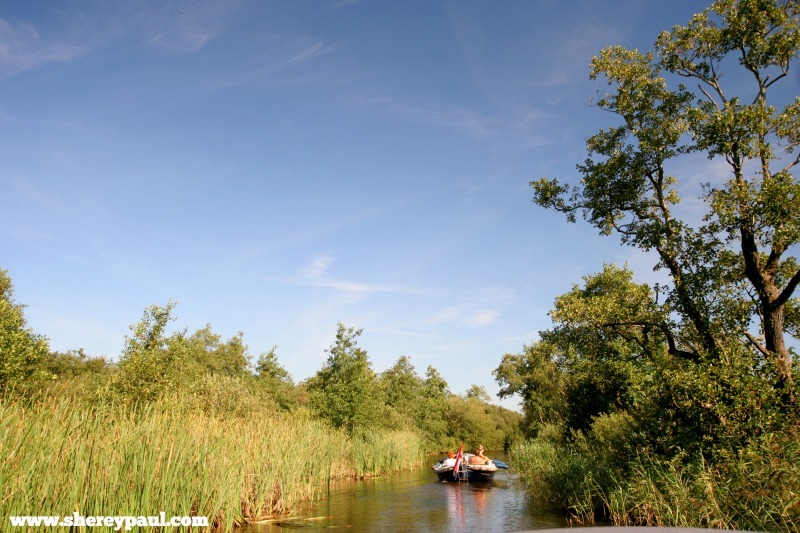 We spent three days in the National Park Alde Feanen and tried different water sports. 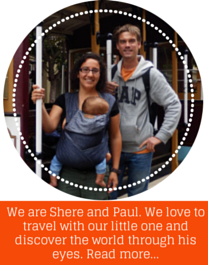 At that time, our kids were 2 years old and six months old. Their age was the reason for trying something different. We love sailing boats, they are silent and environment-friendly. We used to rent polyvalks (small open sailing boats) before having children. But now we have reduced our sailing to just a two days sailing lesson per year 🙁 Well since I almost capsized a boat once (don’t go sailing without experience and wind 5-6), I’m very conscious about security and therefore we decided to try a motor boat. 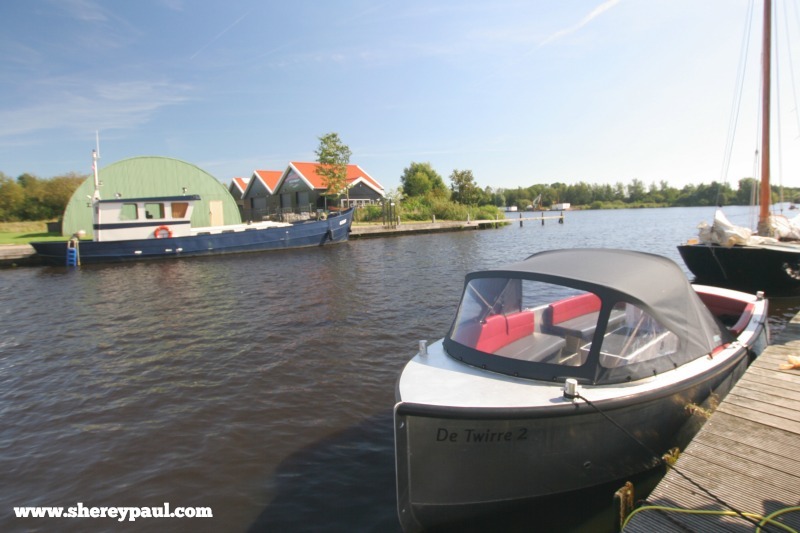 You cannot imagine how surprised I was when I first heard about the electric motorboats (“e-sloep”) of De Twirre. 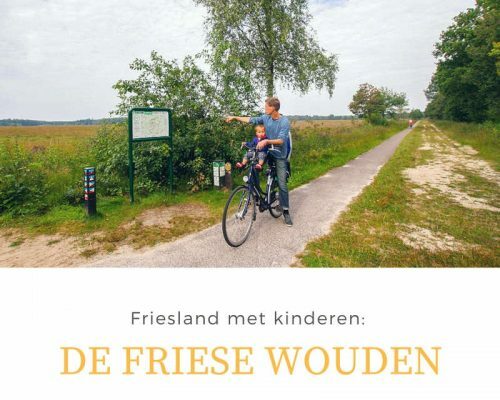 And after spending a morning in it, I’m convinced that is the best way to cruise the National Park De Alde Feanen with children. The electric motorboats from De Twirre have the best of a regular motorboat and a sailboat. They run quietly, you can normally talk to each other just like in a sailboat! And since the electric motors don’t have a combustion system, there isn’t either a smell to diesel or gasoline nor emissions. What else could you ask for? The e-sloep was really spacious and comfortable. I was happy about the cap for the sun, as they day we were cruising was really sunny and warm and I didn’t want to keep the baby the whole day in the sun. The use of an electric motorboat from De Twirre is also really easy. Even without any sailing/cruising experience, you will be able to learn how to use it in just 5 minutes. That’s a huge advantage when you have two young children. I kept an eye on the kids, while Paul was in charge of the rudder. 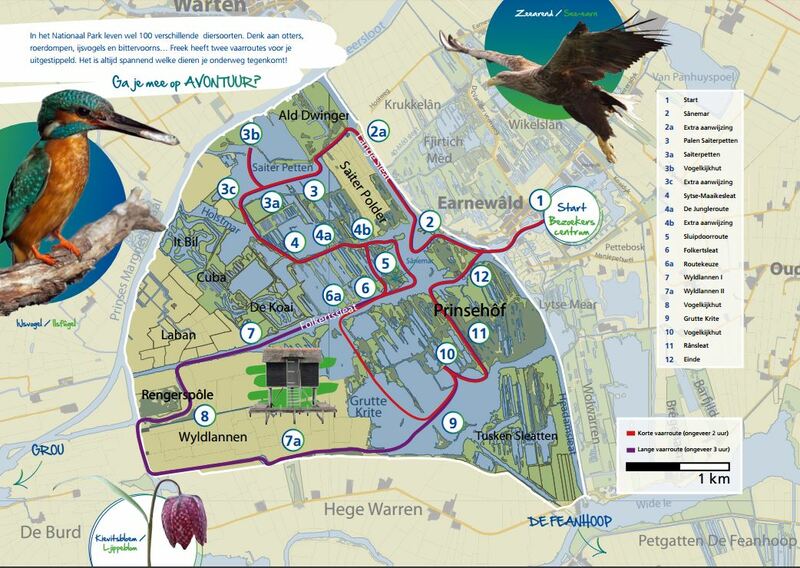 The navigation around the National Park De Alde Feanen is simple too and you will get a map with the e-sloep. If you prefer to use the technology, you can download the two routes from Freek Vonk and follow the route via gps. For those not familiar with the Dutch television, Freek is a biologist and television presenter very popular among the little ones. These routes are a perfect option if your children know him. We followed part of the routes and really enjoyed the landscape and nature. We were also really lucky with the weather and I was surprised that it wasn’t crowded in the water. 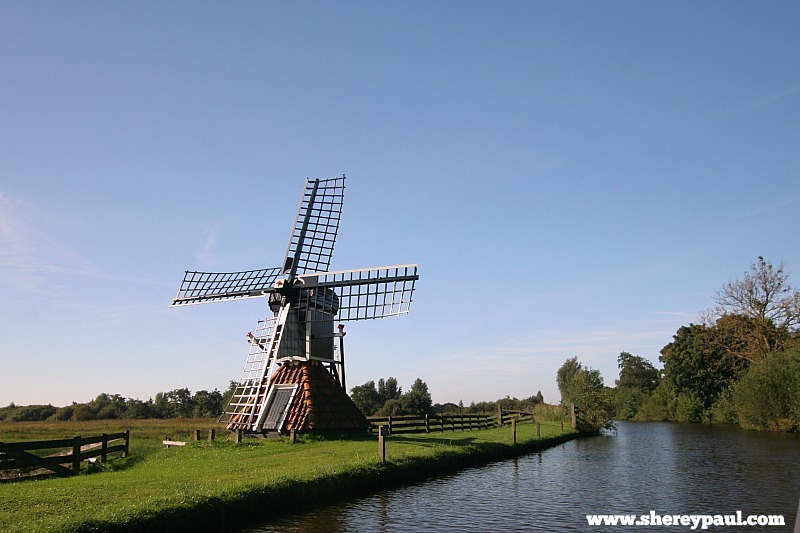 I think it’s amazing that just in less than 20minutes drive from Leeuwarden, you have such a nice nature. For me, as soon as I step into the boat, I feel like on holidays. 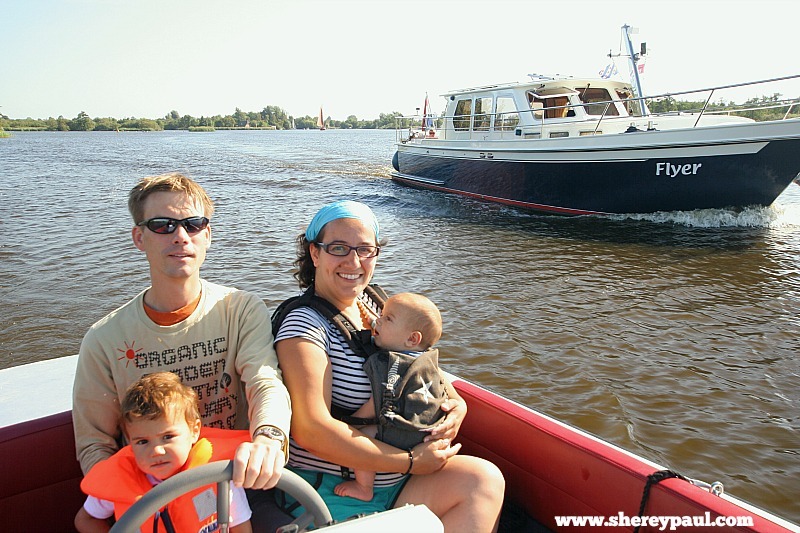 In conclusion, cruising De Alde Feanen in an electric motorboat is a great way to spend a day with the children. Have you ever visited this National Park? 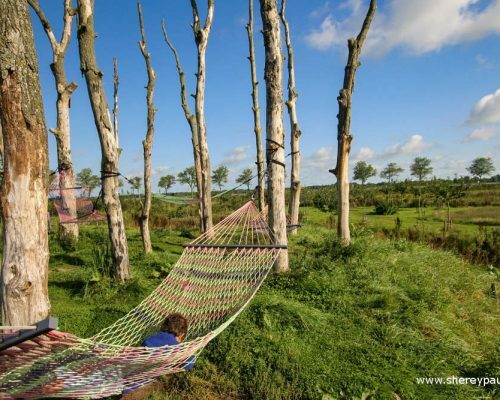 The National Park De Alde Feanen is less than 20 min by car from Leeuwarden. 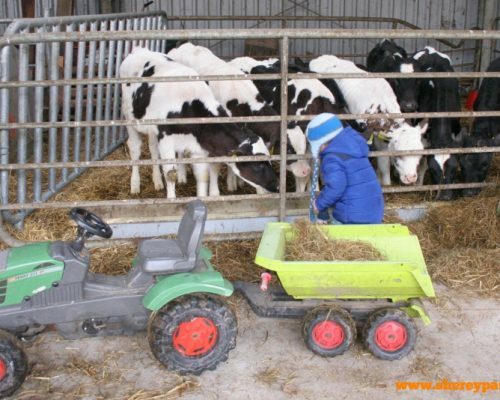 There’re different types of accomodation in and around De Alde Feanen, from camping to chalets, to glamping or sleeping in a boat. The best time for cruising is April to October. 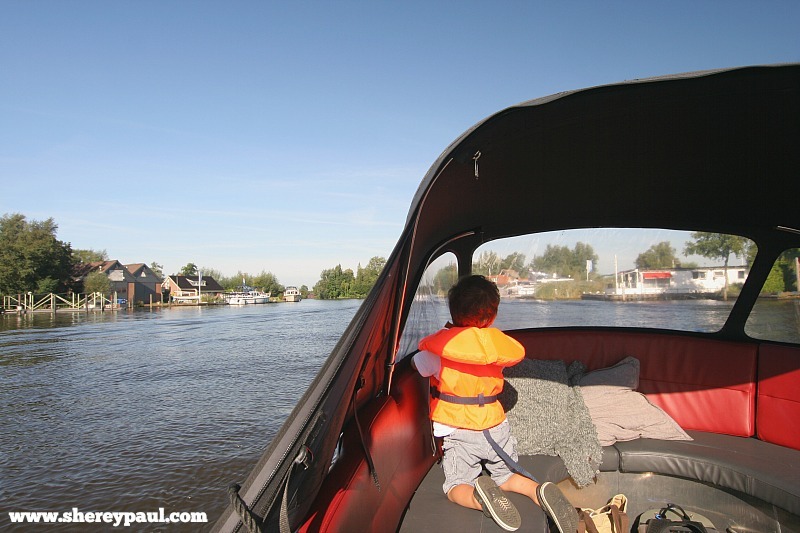 The rental of an electric motorboat from De Twirre includes also life jackets for the little ones (I would mention the number of children in the reservation). 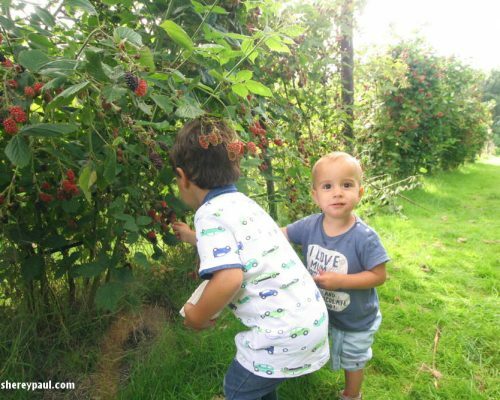 Bring layers of clothes for you and the children, as well as sun cream, enough water, and a hat. the consumption of the battery depends on how fast do you sail, normally you will be able to spend the whole day with it. This park looks lovely and like a good place to see wildlife. I am intrigued by the concept of the electric boats. How great not to have to smell the exhaust. My dad belonged to a local sailing club when I was a child, and I have very fond memories of spending weekends with him in a little boat, puttering around in the water! I love the idea of electric boats. This is an amazing spot, Shere! I would love to go for cruise there! That sounds like such a fun way to spend the day! I love the idea of an electric motor and not having deal with the noise and fumes of a gas motor.